People ask all the time what landscape companies do in the winter months. 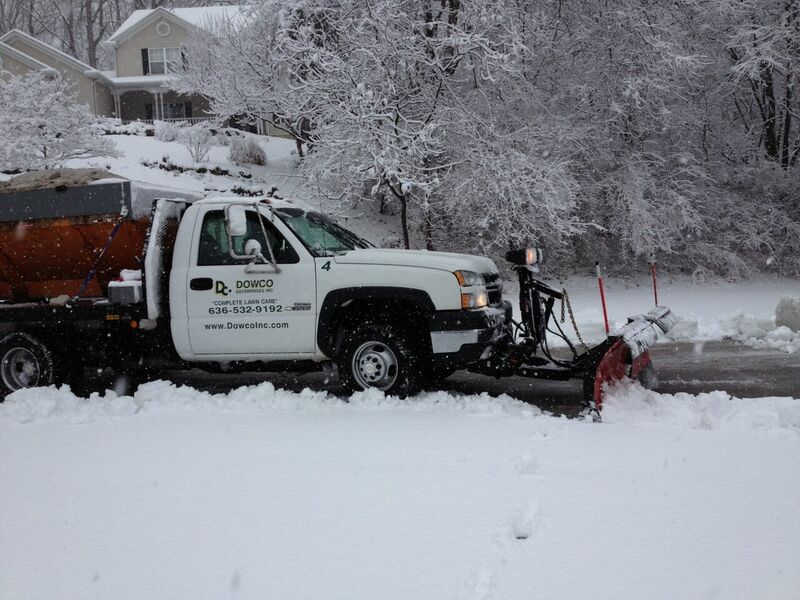 When the snow falls, Dowco is the premier choice for commercial snow removal in Chesterfield, MO. Our leadership team of works year round to ensure that we have top quality professionals on staff through the winter who go through detailed snow removal and ice control training to provide services that exceed your expectations. We focus a lot of our efforts on understanding our clients, their hours of operations, their priorities, and needs. Careful attention will be paid to your entry ways, exits and cul-de-sacs. 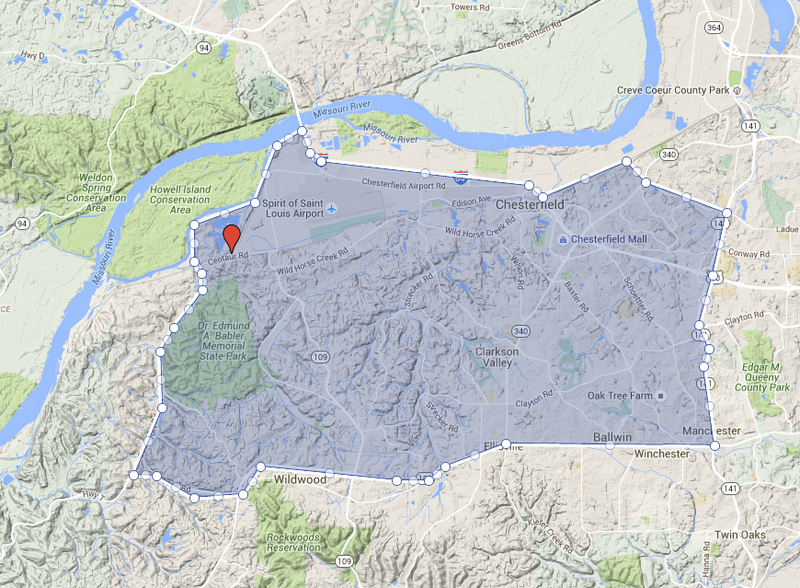 Our service areas include: Chesterfield, Ballwin, Clarkson Valley, Wildwood, Manchester.